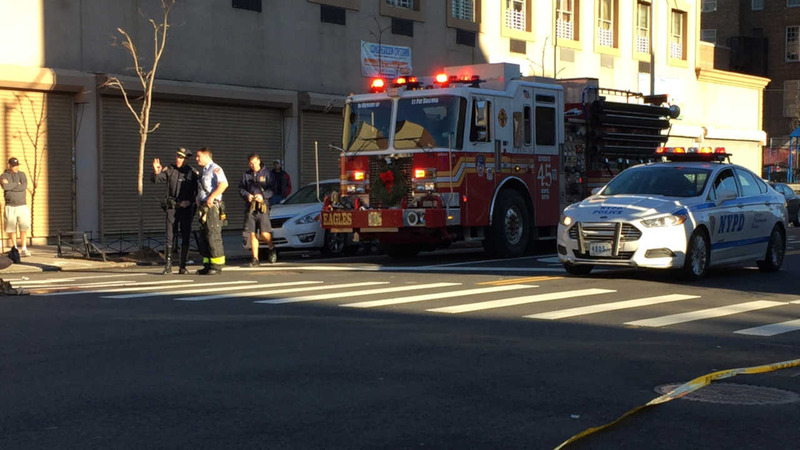 BRONX (WABC) -- An 11-year-old girl was fatally struck while crossing East 180th Street on Tuesday morning. The girl was hit by a westbound car at about 11:30 a.m. She was pronounced dead at St. Barnabas Hospital. The driver stayed at the scene, and no charges are expected.